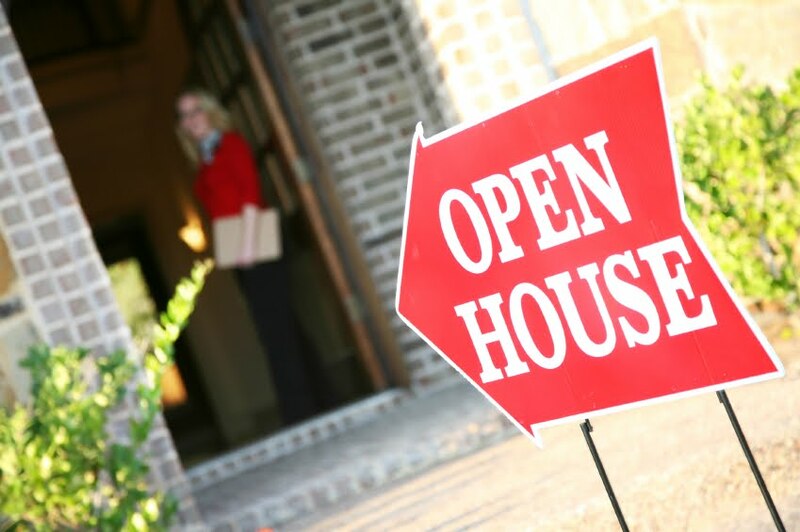 If Prospecting is the lifeblood of a real estate agent's career, then open houses are the blood cells themselves. No other single activity gives more opportunities to prospect for new customers than the open house. Frequently, real estate agents try open houses and then give up doing them because they quickly learn that open houses don't work. Though this will sound contradictory to my initial statement, they're right. Open houses don't usually work ... by themselves. Most of the time an agent plans an open house by placing an announcement on the local mls, an Open Sunday sign, places a directional sign or two and lets it rip. If this is your idea of an open house, let me save you some time, GIVE UP! Open houses offer many proepsecting opportunities that need to be used to not just increase attendance to the open house but to also prospect for other buyers and sellers. - Think about your sellers. They're looking for the BEST price for their home. Brining in more buyers may bring more than one offer but at least the highest possible offer. - Think about the neighbors. They're watching the for sale sign in your seller's yard. They are considering selling but haven't found a real estate agent yet. They're waiting to see your efforts. - Think about other buyers. Often buyers visit open houses long before they're ready to buy. Prospecting for these groups will increase your customer base dramatically. Having success using open houses takes a systematic approach with a variety of open house invitation and follow up activities.